The governments across the world have been found to be conducting mass surveillance and then there are hackers and cybercriminals who are always looking for ways to steal your sensitive and personal data from the ill-equipped networks, websites, and PCs. Isn't it the great reason to use a VPN? Of course, Yes. 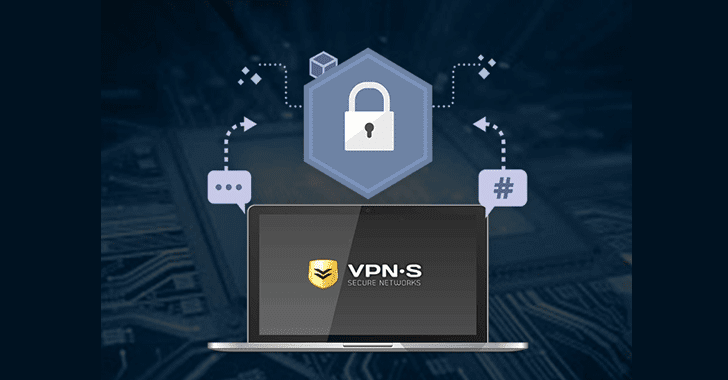 If you're searching for an affordable and reliable VPN service without any bandwidth limits, VPNSecure is a good option. The VPNSecure Lifetime Subscription is available for just $39 at THN Deals Store— isn't this excellent deal, a one-time flat fee for a lifetime VPN subscription. 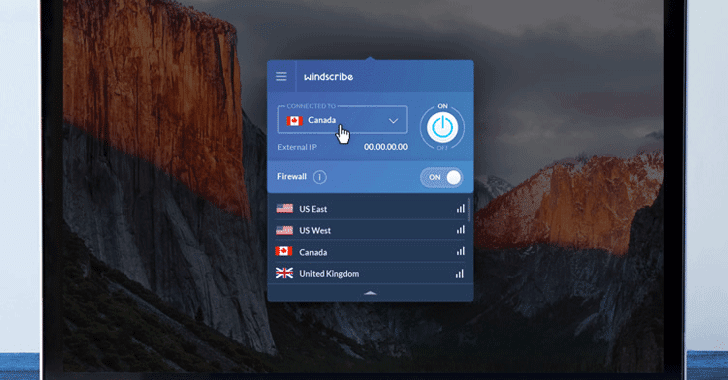 Usually the lifetime subscription costs $900 per year, but The Hacker News readers can get Windscribe VPN Lifetime Subscription for just $69 — 92 percent off its retail value.